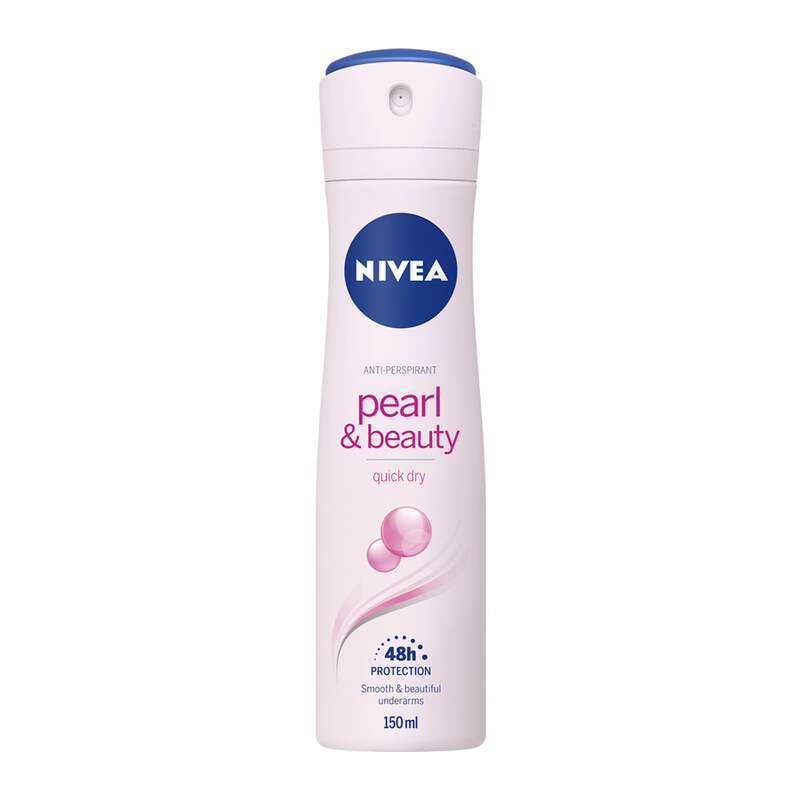 Nivea Nivea Pearl And Beauty Deodorant Buy Nivea Deodorants online for Women @ lowest price in India. 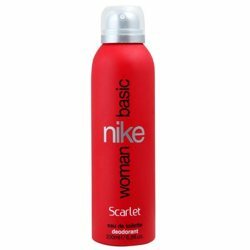 Shop now Nivea Nivea Pearl and Beauty Deodorant 150 ML for Women online just 175/- Buy Deo online at best price with discount, offers, deals, COD (cash on Delivery) with free shipping across in India at DeoBazaar.com Product #: Regular price: Rs.199INR169(Sale ends 01 January ) Available from: DeoBazaar.com Condition: New In stock! Order now! With precious pearl extracts for soft & beautiful underarms, Nivea Pearl & Beauty works at the core of your skin by regenerating skin cells and bringing out a new, fresh & beautifully smooth skin making your underarms look as attractive as the rest of your body. 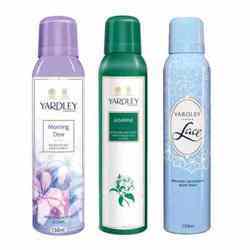 It's refreshing & lasting fragrance gives you the added confidence to raise your arms.